Gilmour® Flexogen Super Duty Horse 5/8” x 100 ft. The strongest, lightest hose in its class, Flexogen® delivers superior all‑around performance for your lawn, garden, deck, and driveway. 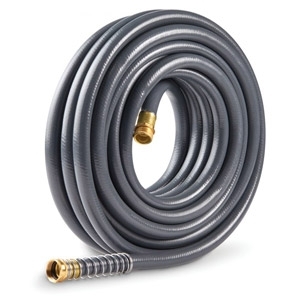 Count on a Flexogen® garden hose to curve without kinking, connect without leaking and hold up season upon season.